Since 2008, EnerSys® customers have eliminated more than 240,000 tons of onsite CO2 emissions by switching from internal combustion to electric powered lift trucks. And with C2E℠, we’re making it even easier for your company to go green. 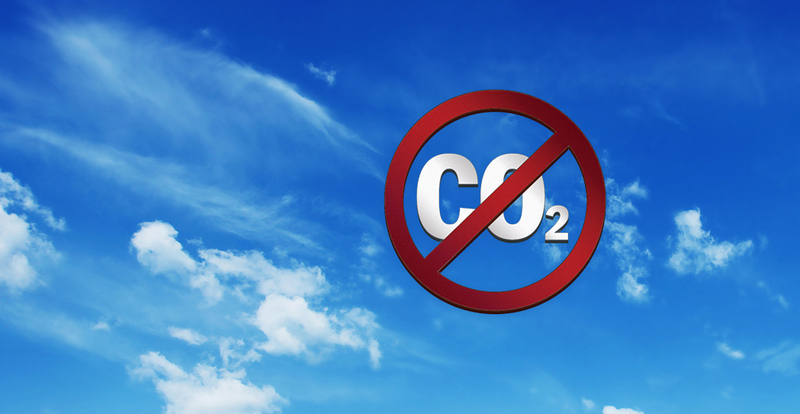 Eliminate on-site CO2, CO and NOx emissions – on Day 1. Each electric lift truck prevents 12 tons of CO2 and CO from entering the atmosphere each year. At 98%, lead-acid batteries are the most recyclable and recycled products on earth. Eliminate the need to dispose of used oil, transmission fluid and filters. Get rid of on-site exhaust soot and fumes. 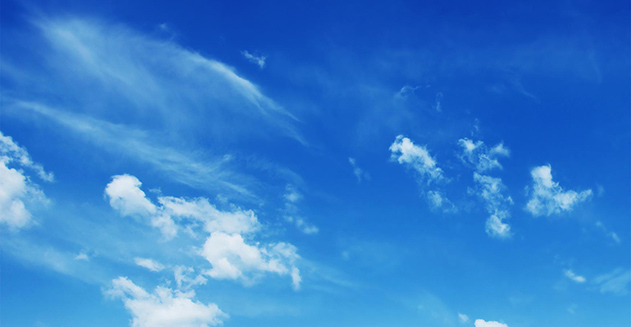 Provide employees with cleaner air and customers with cleaner products. Surprise: Fuel cells create 45% more well-to-pump CO2 than electric lift trucks. Together, we’ll clear the air.